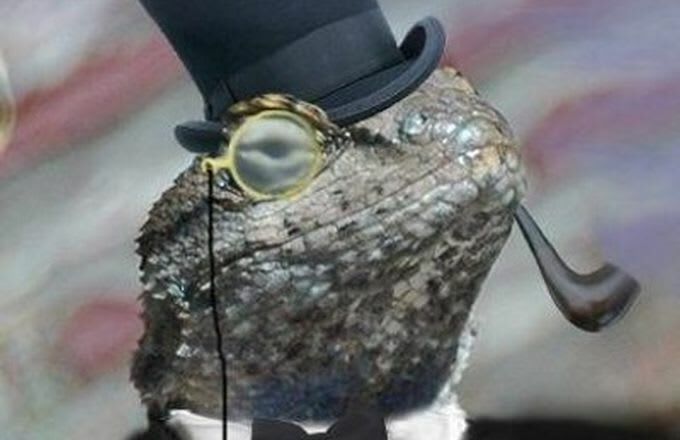 After their Christmas Day hack brought down the Playstation and Xbox online networks, the Lizard Squad hacking group was probably feeling pretty good about themselves. 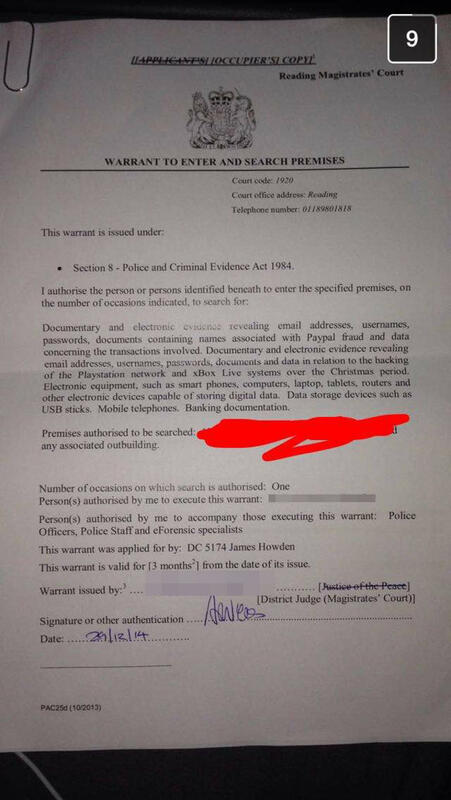 That changed today when U.K. police raided the home of Vinnie Omari, a member of the group who allegedly participated in the breach. Lizard Squad has used the publicity from their PSN/Xbox Live hack to sell their services to consumers, and one member told Daily Dot that the whole episode was merely a publicity stunt designed to get this Lizard Stresser product off the ground.